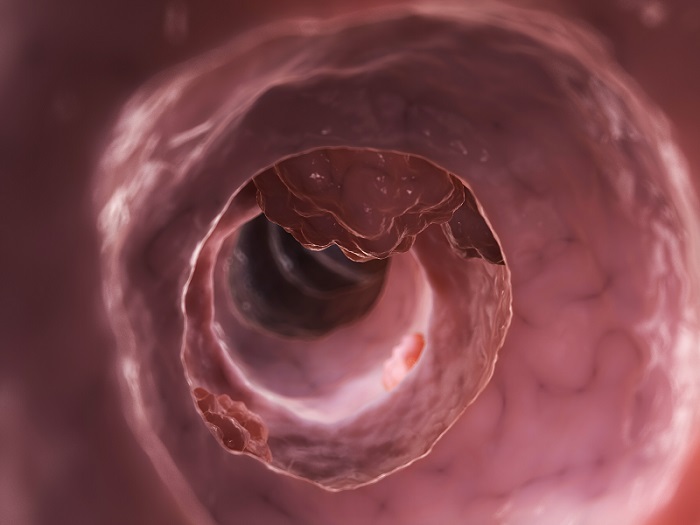 Human study shows colorectal cancer genetically different in older and younger patients. While the overall rate of colorectal cancer is declining, previous studies show that colorectal cancer specifically among young patients is increasing. Results also show that colorectal cancer in patients younger than 50 years old tends to be more aggressive than colorectal cancer in older patients. Now, a study from the University of Colorado Cancer Center offers early evidence of genetic differences between colorectal cancer in young and old patients, possibly pointing toward different treatments and strategies in combating the young form of the disease. The results of this study were presented at the American Society for Clinical Oncology (ASCO) Annual Meeting 2015. The team state that the data findings show differences in two important gene signaling pathways, PPAR and IGF1R, which are involved in regulating cell development, metabolism, and growth. Previous studies have shown that alterations in these signaling pathways have been implicated in the development of several types of cancer. The current study compared the genetics of 5 colorectal cancer tumours from younger patients (median age 31) to 6 tumours from older patients (median age 73) by sequencing 45 million reads from each tumour. The group then explored the data for significant differences between groups. In addition to the pathways PPAR and IGF1R, the study showed that younger colorectal cancer tumour samples were enriched for pathways responsible for metabolizing drugs. The team note that chemotherapies challenge cancer cells and younger people may metabolize these chemotherapies differently than older patients. They go on to add that this may explain when traditional chemotherapy treatments are less effective for younger patients with metastatic colorectal cancer and plan to investigate this hypothesis further. The group now plans to validate the finding of these differences in a larger patient population. Then, if PPAR and/or IGF1R prove to in fact be important drivers of colorectal cancer in young patients, the group plan to perform clinical trials of drugs targeting these potential tumour drivers. Toward this goal, the group has gathered the important resource of tumour samples grown from the tissues of young colorectal cancer patients, allowing further preclinical genetic and drug testing. The researchers surmise that the end goal is to be able to offer better treatments for this population of young colorectal cancer patients that now appear to be at higher risk from the disease.